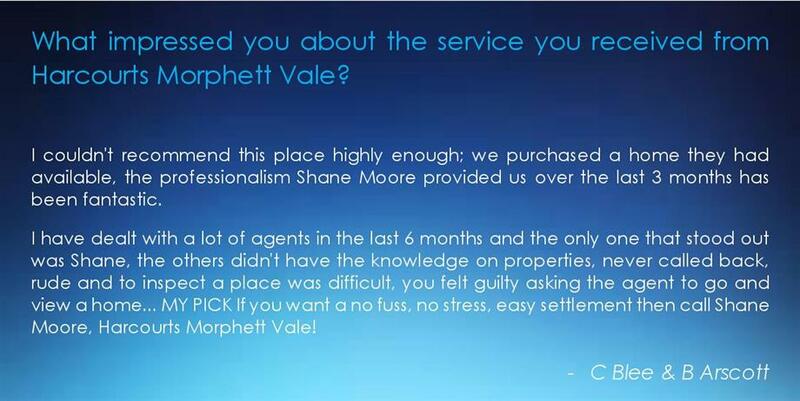 Shane has been actively involved in the real estate industry since 1999. 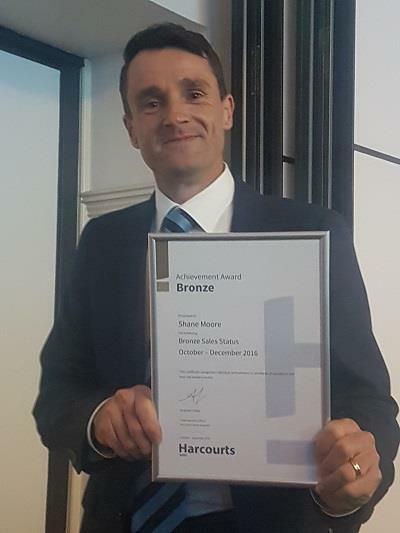 Shane, a co-owner and Director of Harcourts Morphett Vale and Harcourts Christies Beach, graduated from a Diploma of Property and credits a land agent registration to his name as well as memberships with the Real Estate Institute of SA, the Society of Auctioneers and Appraisers, Real Estate Employers Federation and the SA Jockey Club. 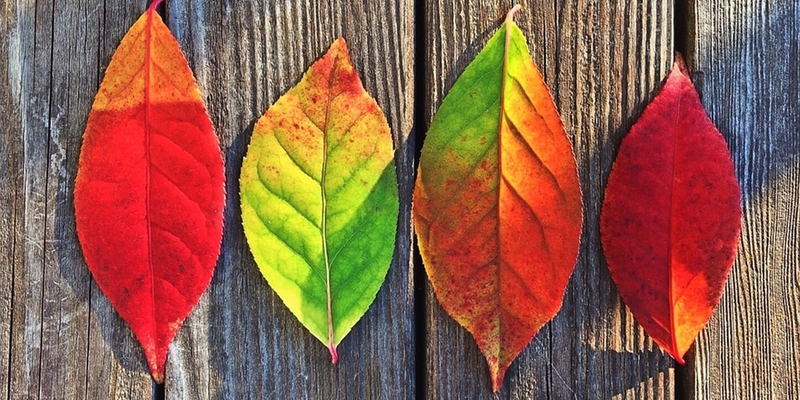 Achieving local success has come naturally to Shane whose majority of business is provided by repeat and referral clientele. 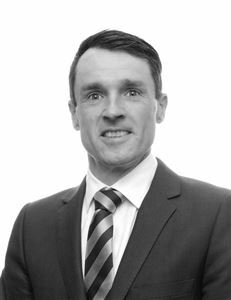 Shane prides his business on an active involvement within his local community and providing an exceptionally high level of service to achieve the best possible results for his loyal clients.